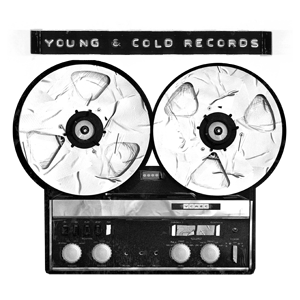 VALIS an EBM duo from Chicago, United States. 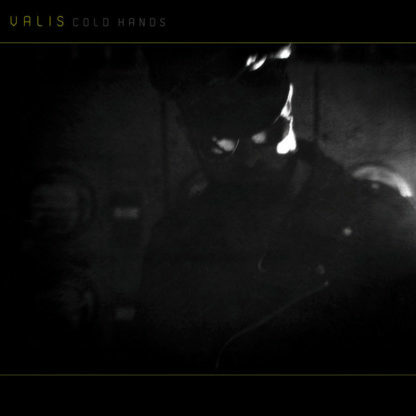 VALIS 12″ EP “Cold Hands” hand numbered limited edition of 300 copies on 180 gr. high quality lacquered pressed solid yellow vinyl.